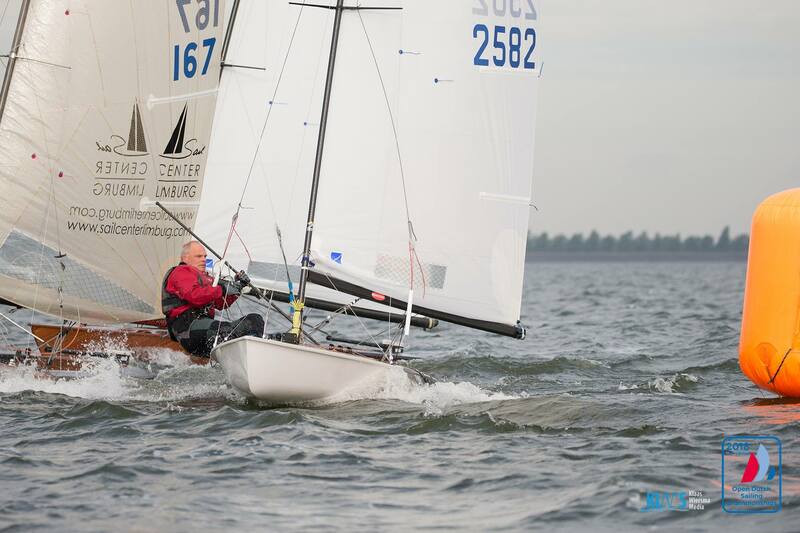 96 registered for the Worlds 2017 in Sønderborg! Why not join very soon and save 50 €?. You can you can spend them on ice cream, beers or postcards sent to the family when you are in Sønderborg! The entry fee is DKK 2.000 or €275,00 by entry not later than 20th June 2017. For entries received on 21st June 2017 or later, the entry fee will be DKK 2.375 or €325,00. 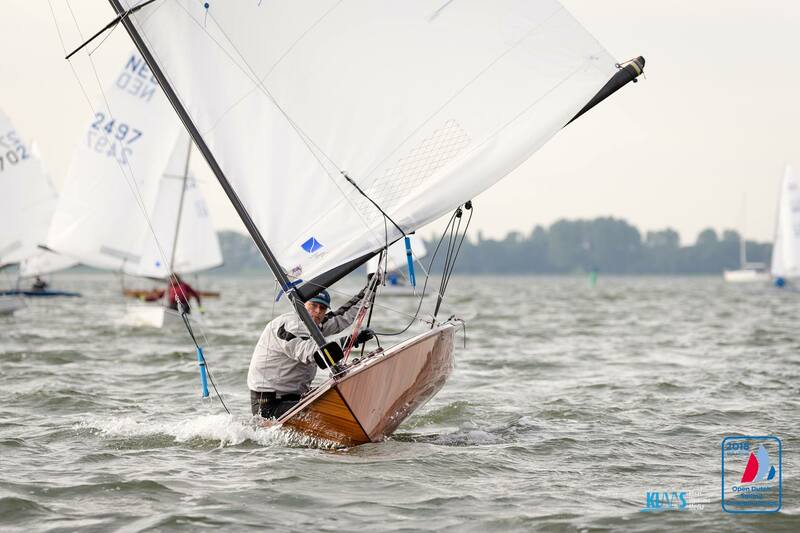 If you have the time for getting acquainted to the race area, why not join the Danish Open 2017 the week before the Worlds? Information regarding accommodation and transport to Contender Worlds in Sønderborg 2017. To help you a bit with accommodations during the regatta in Sønderborg, we have made a list of links on the Sønderborg Yacht Club website. 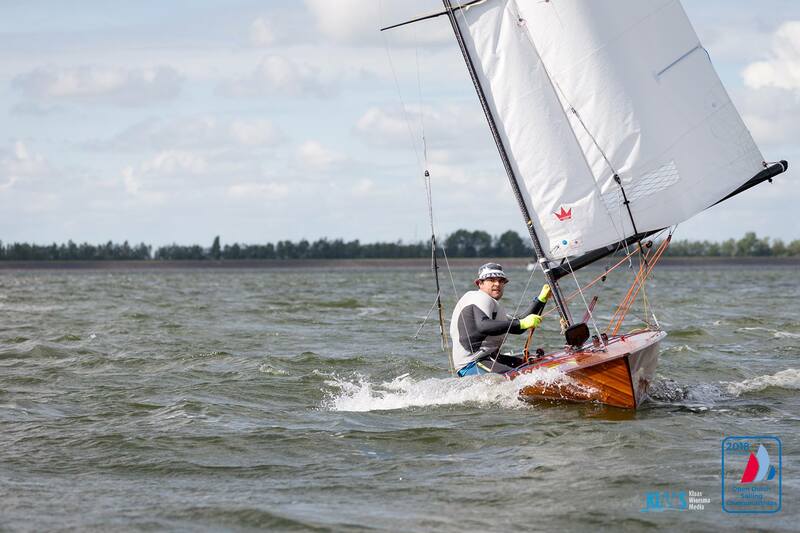 Enter our website: www.syc.dk and navigate through ”sejlads” to ”regatta” and then find the "nice to know" page. 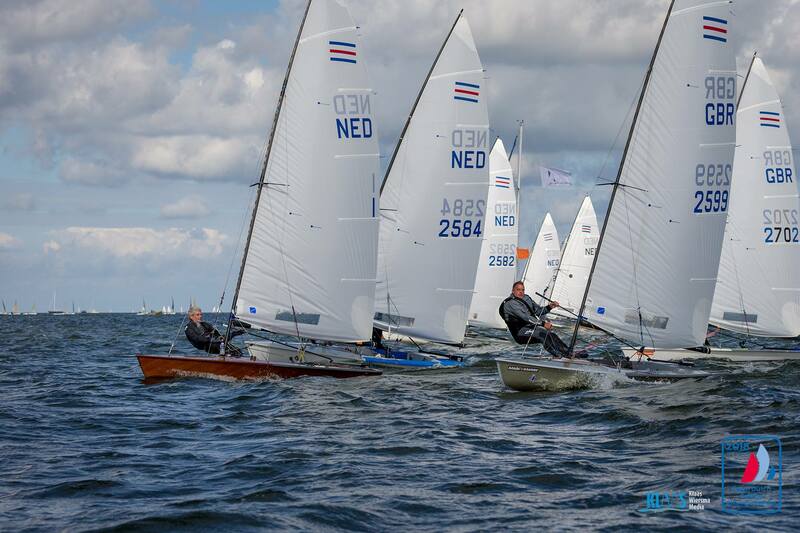 We from the organization can highly recommend Sønderborg Camping, located only 200 meters from the regatta area. Unfortunately we hav’nt been able to secure a discount, as it is high season for camping in Denmark, however if you note “SYC” or “Contender” in your reservation, the kind and friendly owners, will try to locate all of you in the same area. There is no capacity for camping, or to pitch a tent in the port area. Of all the hotels, we recommend http://www.hotel6400.dk. The hotel is near the forest and beach, as well as the regatta area, but a little further away from town and shopping. The hotel has promised us, to take very good care of you. Both the hotel and the owners are seen as both professional and trustworthy by the organizers. To make it easier for the Hotel and staff, please note “SYC” in your reservation. We recommend to make your booking(s) as soon as possible, as there certainly will be limitations to Sønderborg's hotel Capacity during this summer. 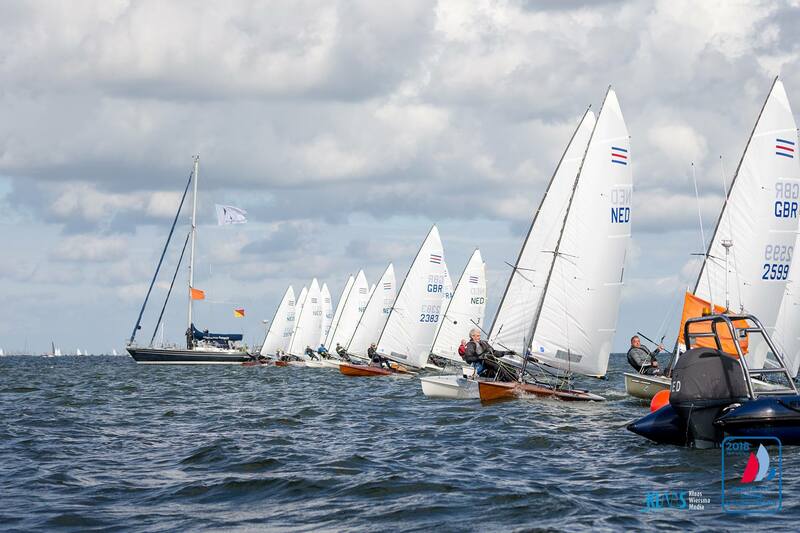 The Regatta Organization Team looks very much forward to seeing you all in Sønderborg this summer.